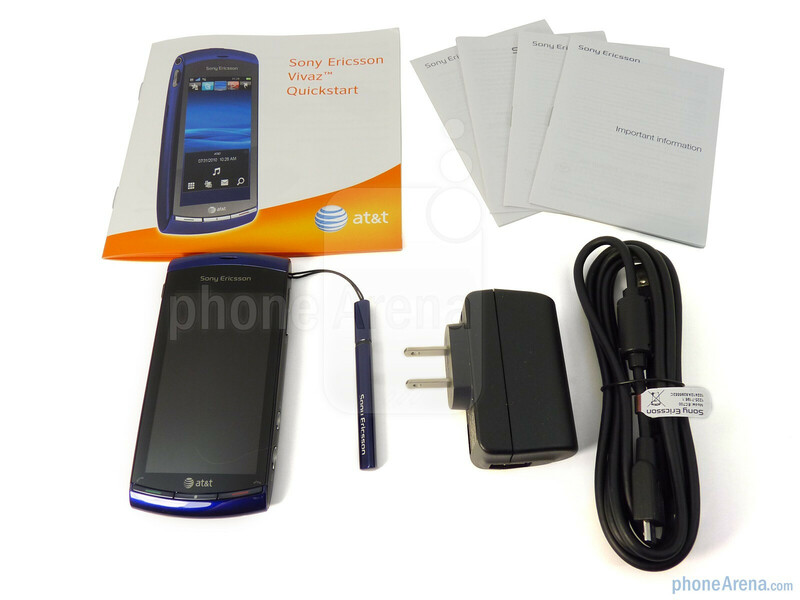 Back to back, Sony Ericsson didn't waste any time between the recent launch of the Xperia X10 on AT&T as they are following up to it very quickly with yet another long awaited smartphone. 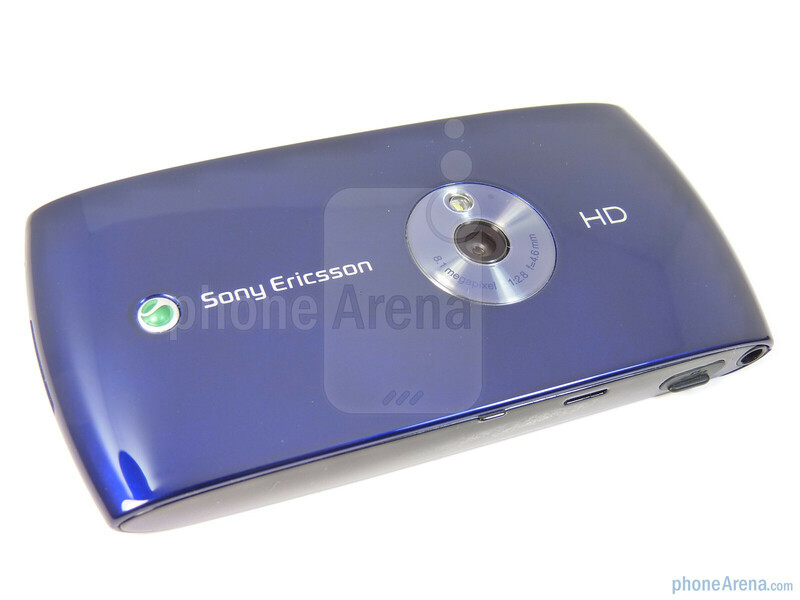 Approximately five months ago, the Sony Ericsson Vivaz came storming onto the scene as being the company's first device to sport 720p high-definition video recording which was still seen as a premium back then. However, since its launch, there have been a rash of top notch smartphones crowding the scene that have set the bar in this specialized category. Luckily though, it's sporting a $79.99 on-contract price right from the start which could hopefully attract customers with its wide array of features packed into its shell. 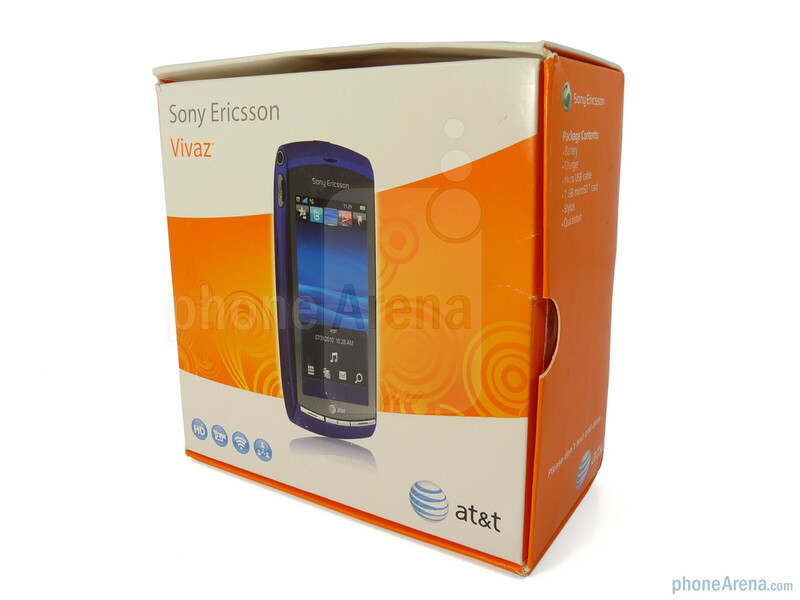 Nothing painstakingly different with AT&T's version of the Vivaz as it retains the exact contemporary look which does well in making it stand out among the usual set of industrial designed smartphones out there. The curved design of the handset cleverly imitates the styling and look of some usual point and shoot cameras, which it's naturally looking to imitate, but especially feels comforting for a smartphone. Its plastic shell might scratch just a little bit too easily, but it undeniably reduces its overall weight (3.42 oz) while still retaining a respectable build quality. In the end, its charismatic look is something that will win the hearts of just about anyone – even more when it could potentially replace a few other gadgets in your closet. As much as anyone would prefer the saturated colors offered by a Super AMOLED panel, the 3.2” resistive touchscreen which has support for 16.7 million colors handles equally well on its own. Colors have a rich look that easily contends against the higher contrast ratios offered by other superior panels. Combine that with its resolution of 360x640 pixels, the quality is more than enough to view text and fine detail without straining your eyes. However, it handles poorly in outdoor conditions where the sun is in direct view – making it almost unrecognizable unless you're shading it. Finally, the resistive panel might require some force with either your finger or stylus, but we find it more than accurate. 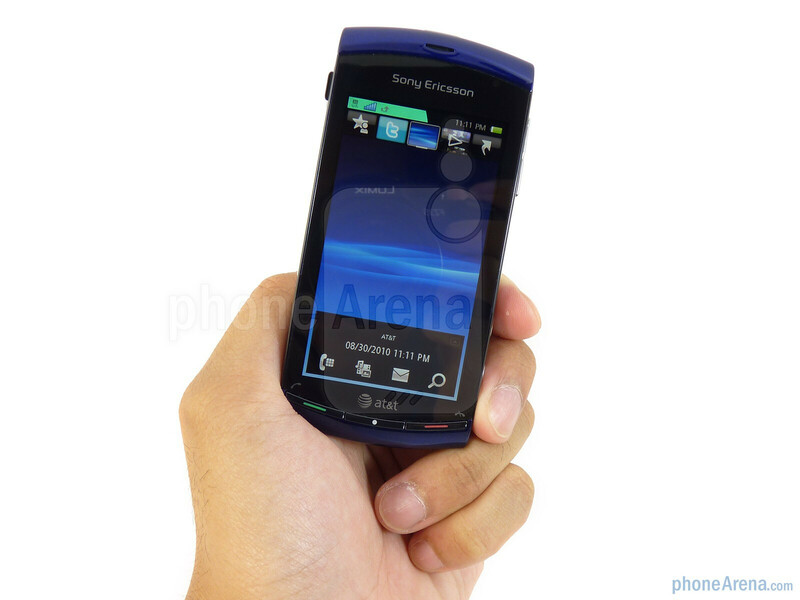 Three decently defined elongated buttons dominate the area directly below the touchscreen and offer a subtle response when pressed – these include the send, menu, and end keys. To the left, we find the 3.5mm headset jack, microUSB port hidden behind a plastic flap, and a small notch for the speakerphone. While on the right edge, we're presented to the two-level camera shutter key, video camera button, and skinny looking volume rocker – all of which are reasonably sized. 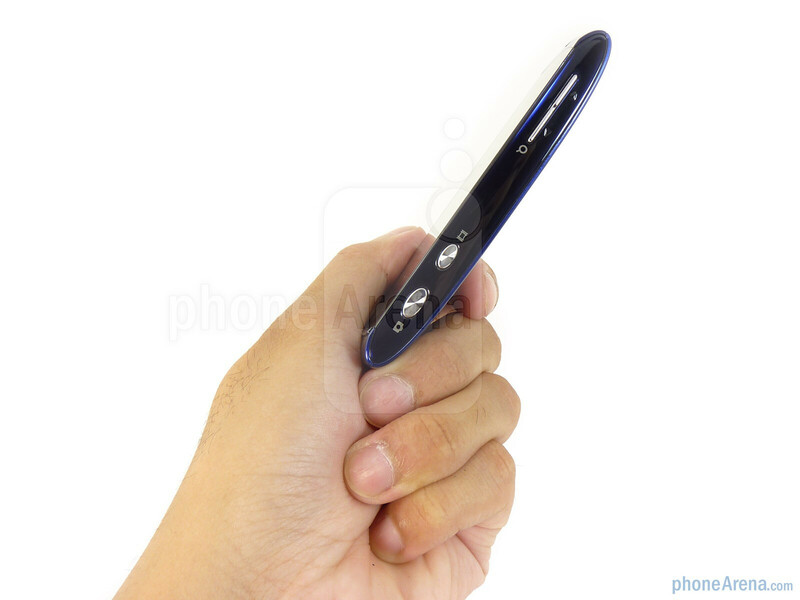 There is a dedicated power/lock button on the top side of the handset while a spot on the bottom allows you to tether the included stylus to it. 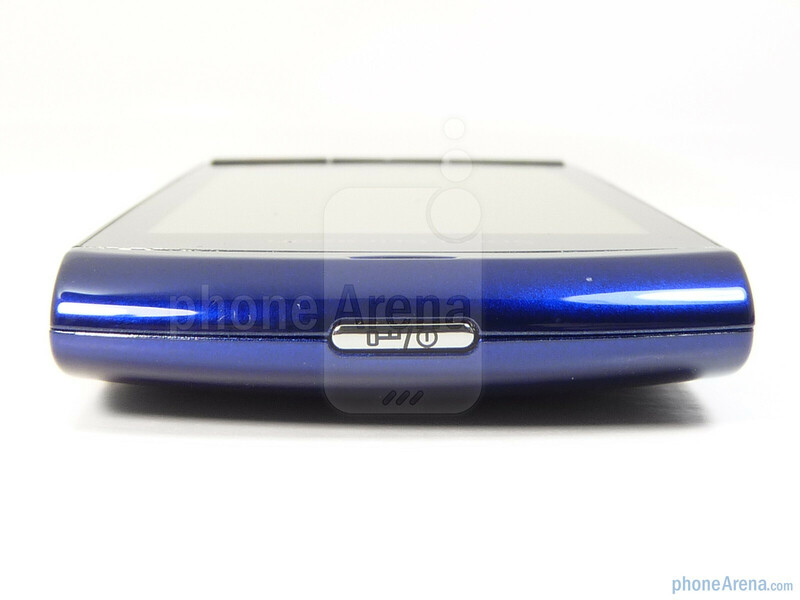 Sneaking to the back cover, we see the distinct appearance of the 8.1-megapixel auto-focus camera with LED flash that's highlighted by Sony Ericsson's branding. 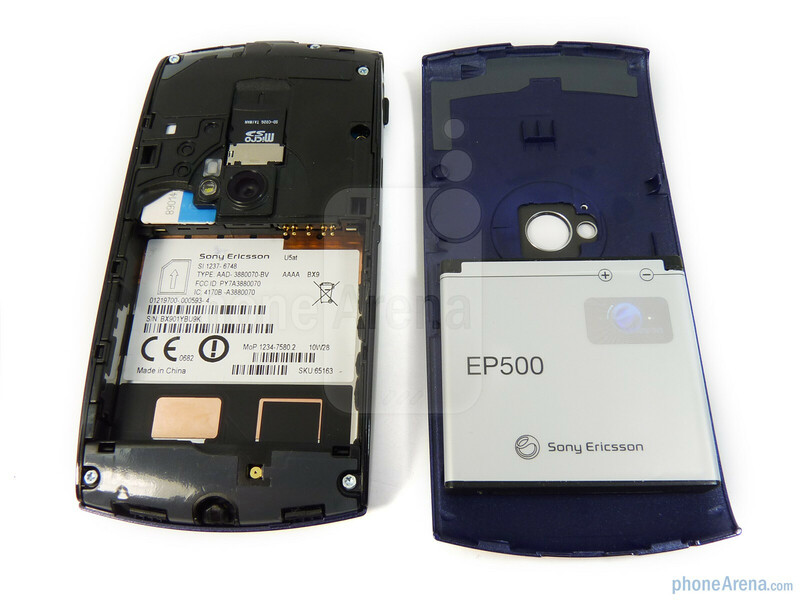 Yanking off the rear plastic cover will present you access to the usual set of internals such as the microSD card slot, battery, and SIM card slot. I'll pass. 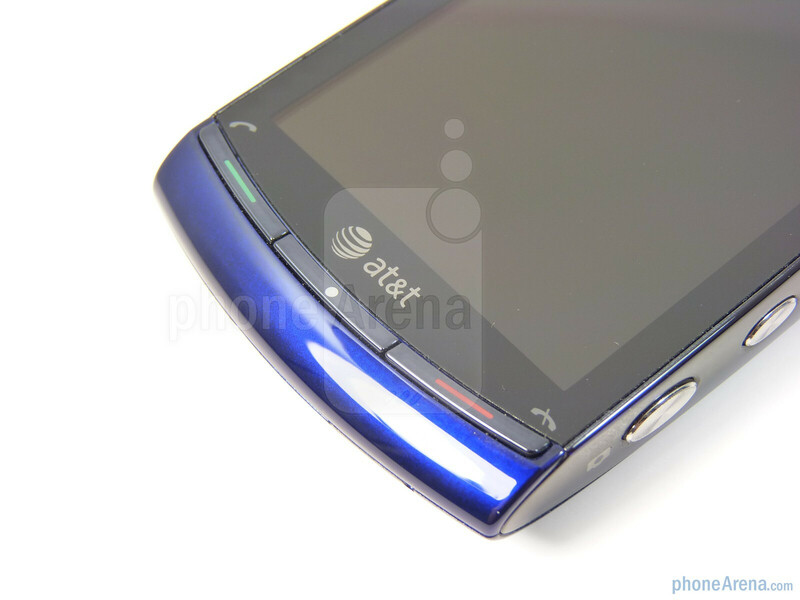 This phone is just too outdated. 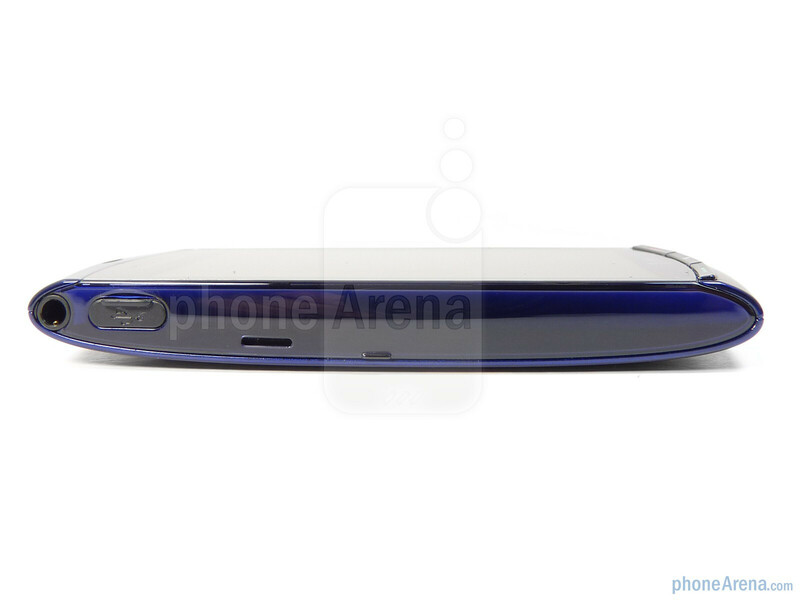 A pity, but its fine 720p vid capabilities are wrapped into a mediocre phone. 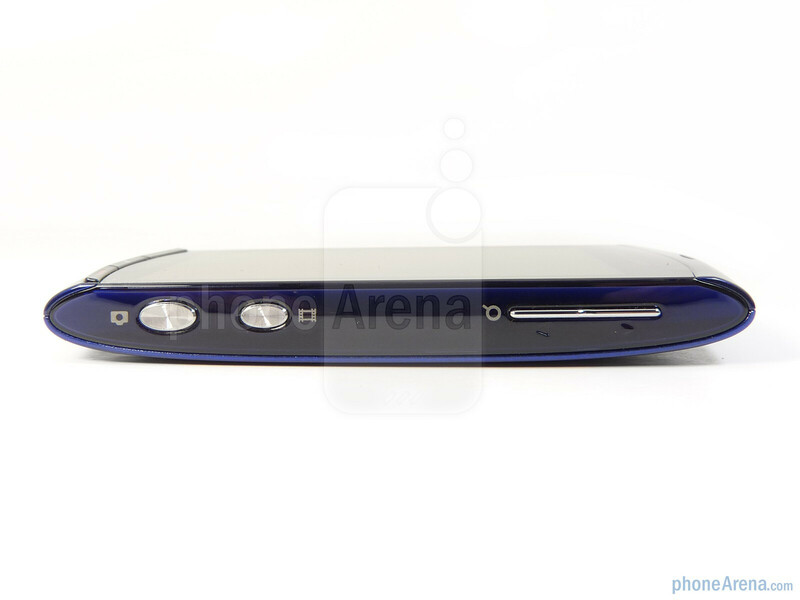 The device has a flimsy, cheap feel to it. Upon checking new phones out at AT&T for contract renewal my lady and I both went with the Aria for phone upgrade instead. Too bad for the Vivaz. SE: close but NO cigar this time around. Peace! how come this has "average camera performance" yet it is listed as a top camera phone in the editors picks?